The City of London Corporation has said it will no longer buy or hire diesel vehicles. 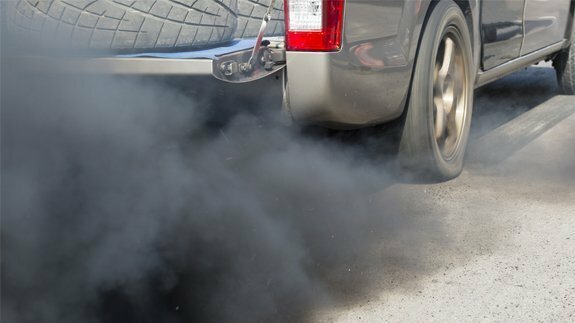 The public authority, which has a fleet of more than 300 vehicles, has announced the ban in a bid to reduce air pollution. Head of Procurement Chris Bell said: “This agreement is a major step forward in our drive to protect the millions of London tourists, workers and residents from air pollution. The main pollutants are Nitrogen Oxide (NOx) and harmful particles known as particulate matter (PM10). Diesel emissions are the main source of both of these chemicals in the air. The Corporation claims it has reduced vehicle emissions by more than 40% NOx and roughly 50% PM10 by cutting the size of its fleet and buying newer, cleaner vehicles since 2009. Agricultural vehicles such as tractors do not have a non-diesel alternative. They will continue to be used on green spaces until a clean alternative becomes available. Sadiq Khan recently proposed a £10 charge for the dirtiest vehicles entering London.